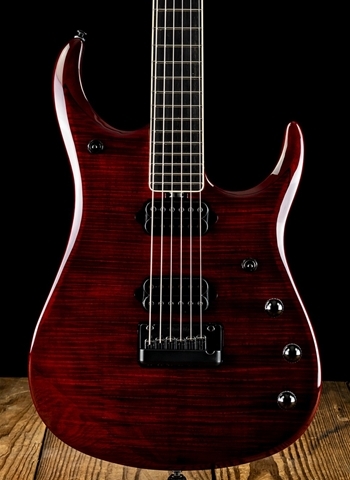 The JP15 features a lightweight African mahogany body with a figured roasted maple top. 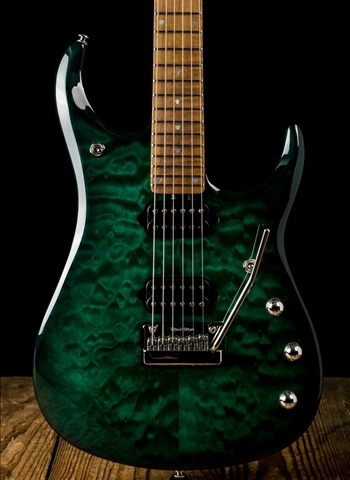 The subtle yet beautiful Sahara Burst satin finish compliments the flame or quilt figuring with stunning effect. Roasted maple neck and fingerboard adds just the right amount of snap and brightness while providing more stability in ever changing climates. 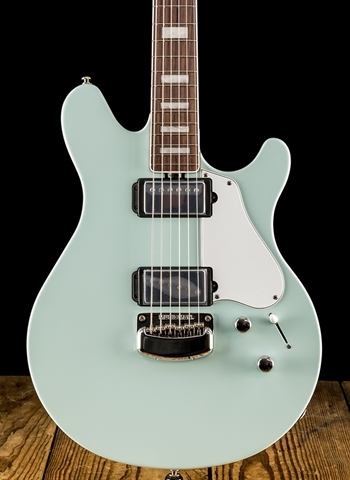 The JP 15 is powered by twin custom Dimarzio Illuminator pickups, piezo bridge system and on board 20db gain boost.